Spa sanatorium "Marta" offers you a holiday in a resort enjoying the centuries-long tradition of spa treatment in Połczyn-Zdrój, a picturesque West Pomeranian town located in the Drawsko Lakeland in the Drawski Landscape Park. 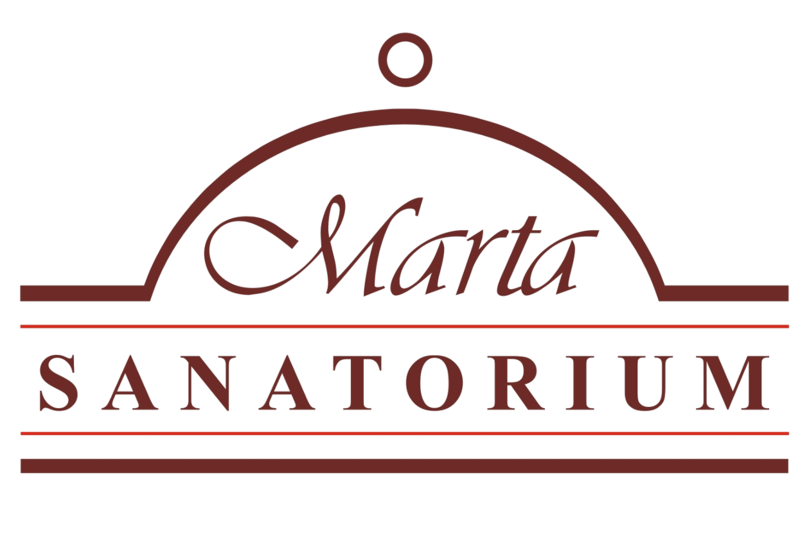 Sanatorium Marta specializes in the treatment of rheumatic diseases, inflammatory diseases of motor organs, degenerative diseases, post-traumatic conditions and operations of motor organs. Our treatments were primarily based on mud and brine. We provide over 40 different types of balneological treatments. Find out more >>>. - reduction of stress through the use of relaxation treatments and biological regeneration. - offering physical, cultural and recreational activities in the form of optional excursions and afternoon classes. We offer diet meals for people who care about their health. We offer a range of diets and treatments aimed at improving the well-being of our patients. In our sanatorium, we offer many other attractions such as canoeing or horse riding.